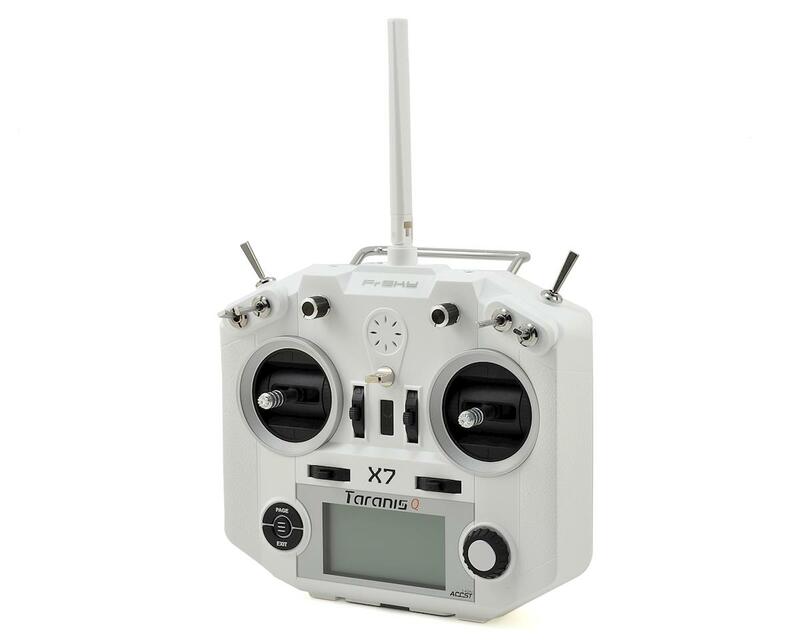 This is the FrSky 2.4GHz Taranis QX7 Transmitter. 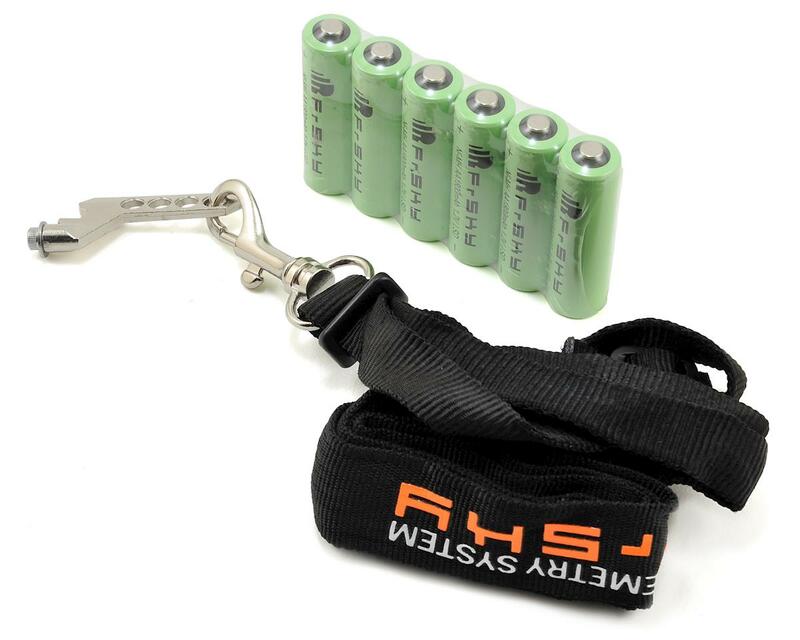 Based off the popular X9D, the QX7 is a 16-channel, telemetry capable transmitter which is smaller and lighter than the famous X9D. 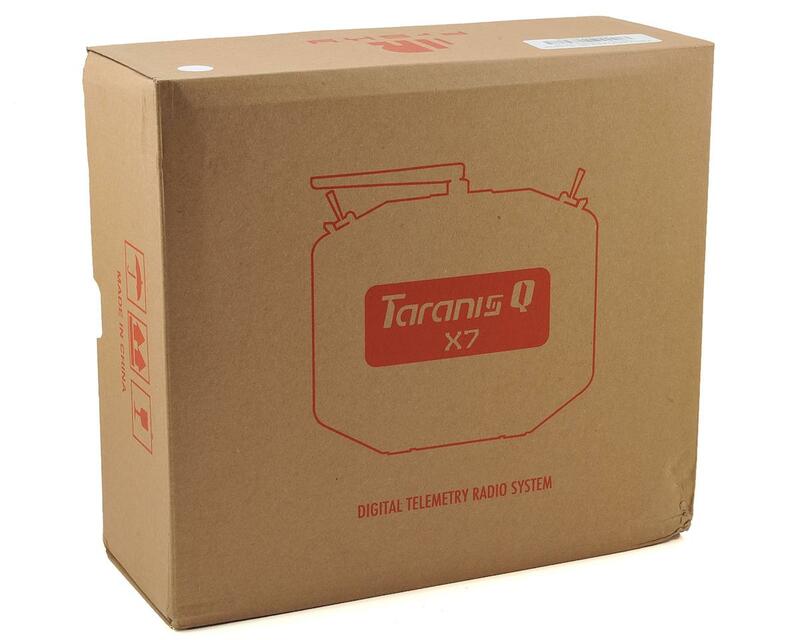 Users will find the QX7 incorporates a reduced screen resolution over the X9D, but it packs in advanced features and functions typically seen on more advanced transmitters, at a budget friendly price point.